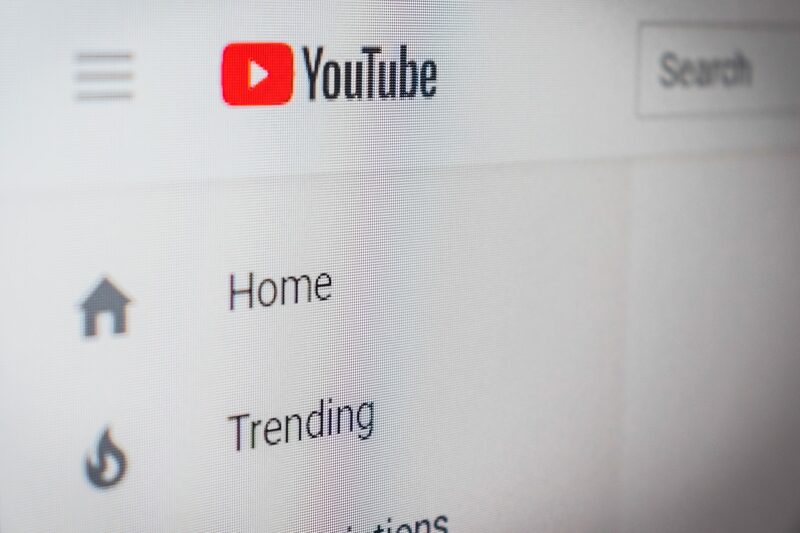 Thanks to the ever-changing dynamics in the industry, YouTube branding is of the essence for every marketer. Before the advent of YouTube, TV was almighty. Back then, many brands opted to focus their advertising revenue on paid TV ads in a bid to reach out to consumers. Those days are now long gone. There’s been a paradigm shift in the market. TV ad revenue is still set to major gains with estimates showing about $82 billion in revenues by 2020. Online platforms represent the biggest threat to TV. This is because advertisers have the ability to curate content that fits perfectly with their target audience. 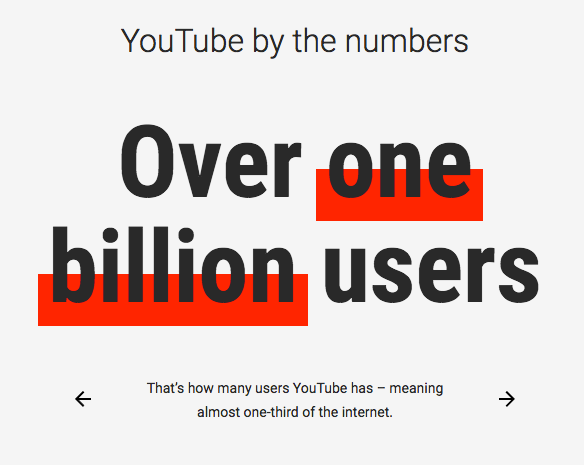 At present, YouTube attracts an estimated 1 billion users. This mammoth-sized figure has been compelling enough to get the attention of brands around the world. Indeed, it’s only logical that almost all marketers have taken note of what’s happening. The aforementioned numbers show that people are watching, uploading and downloading content more than ever before. While getting on the platform itself is a significant step, there’s more to it than just that. YouTube branding is what separates the amateur uploaders from the big kahunas running the show. Remarkably, you don’t have to get to PewDiePie status in order to command a following. Well-curated content always takes center-stage when it comes to amassing a loyal following. However, there are still a couple of extras that you need to get your brand on people’s lips. We’ve highlighted a couple of YouTube branding pointers in today’s read that we’re certain you’ll enjoy. If you have a logo for your brand, then, you’re good to kick-start your branding campaign. If not, you need not worry. There are plenty of sites that offer both paid and free services for you to have your logo design done. 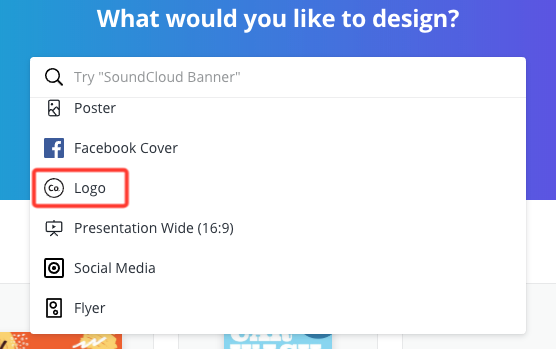 Canva is one of our favorites due to its intuitive design, even better is the fact that it’s absolutely free. Alternatively, you can employ a professional to handle the specifics. Once the logo is sorted out, you need to handle the posts you make. The posts need to be tailored to suit your audience in a such a way that people resonate well with the message. Having a theme and sticking to it is one effective way to sell your brand. At the same time, you should come up with a regular schedule on when to send out the posts. Regular scheduling ensures that your subscribers always have something to look forward to with each passing week. Other visual elements of your YouTube branding initiative need to be sorted out. Things like the header image need to include your publishing schedule. Having this bit of information ensures that visitors to your page never miss out on content posted. The profile image can be anything from the logo, to a smiling picture, lines of text or some art. Importantly, you need to ensure that the logo always features in whatever look you choose to go with. 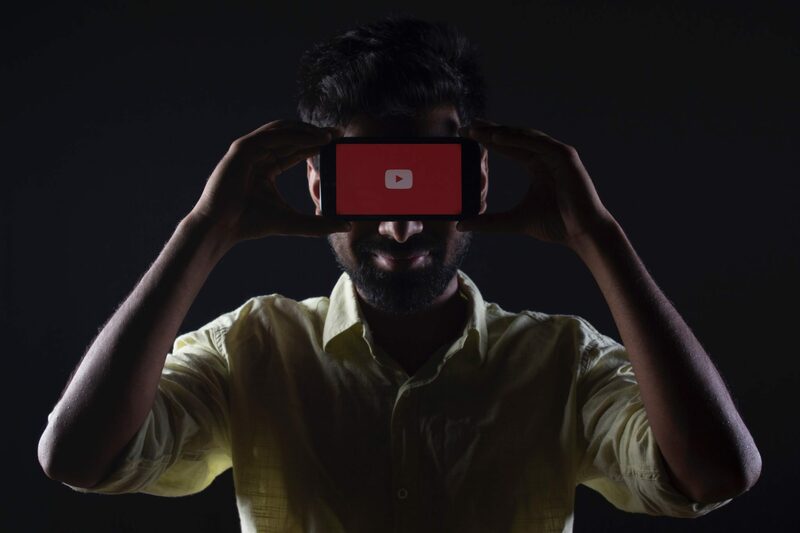 Video intros and outros are all the rage in the advertising world today. There’s a good reason for that. Video intros are perfect for introducing the brand to viewers without being overly promotional. The video intro you choose for your brands needs to be short and snappy to immediately captivate the audience. No one wants to have the audience being lulled to sleep right from the off. 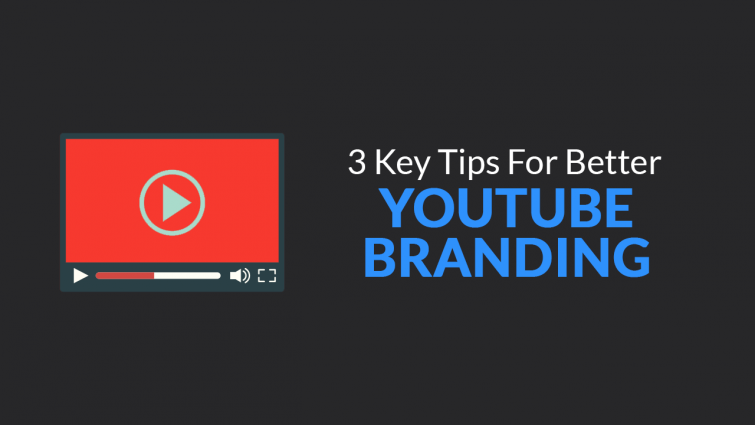 Video outros also play a significant role when it comes to YouTube branding. Outro videos are perfect for embedding video links to some of your other projects. You can opt to incorporate links to your other social media channels and store (if there’s one) in a bid to boost engagement. Having a call-to-action “Subscribe” button should also be central to your video outro objective. Growing your brand can be as easy as redirecting the attention of viewers towards what you want them to do. YouTube Branding Tip #3: What’s Your Slogan? At the peak of his powers, Arnold Schwarzenegger was infectious on the screens. At the end of the 1984 thriller, The Terminator, the actor famously reckoned “I’ll be back”. That line went on to become one of those unforgettable gems in film. For YouTube branding, you also need to find a catchphrase that your viewers can get excited about. In Hollywood, almost every major company does it. Since YouTube is an extension of TV, you can borrow a leaf from what Hollywood does so well, captivate your audience. All it takes to get started is a catchphrase. It wouldn’t hurt to have an influencer join in with your presentation every once in a while. You can then have them chime in as you present your slogan. This tactic is effective since it appeals to an audience outside of your usual demographic. Especially if you have a dynamic line-up of guest stars for your YouTube branding effort. YouTube branding is all about staying in your element. As Einstein once quipped, “Creativity is intelligence having fun.” Therefore, you need not overwork your brain cells trying to get all the nitty gritty perfect. Instead, you need to focus more on having fun with every presentation. Once the energy levels are at an optimum, your viewers will be able to feel it across their screens. The above-mentioned pointers are ideal in setting the tone for your presentation. Of course, there are a couple of other tweaks you can make in order to connect with your audience. You can choose to remove other ads that play on your videos in to ensure that people stay interested. While ads are important for revenue generation, this should not happen at the expense of your viewers. To further increase your reach, you need to make sure that you use your own overlays to give off a unique vibe. To thrill new visitors to your channel, you need to enable auto-play on the featured video. This can have the benefit of getting people hooked to your videos. For your subscribers, you can choose to make the Feed tab the default page. Doing this ensures that they are always in the loop on what you have on offer.